This week’s Fun Run is 5K at Hunter’s Bay Trail. Park at KWH Parking. Run starts at 6 pm. Register online here or register in person between 5:30-5:50 on Tuesday. 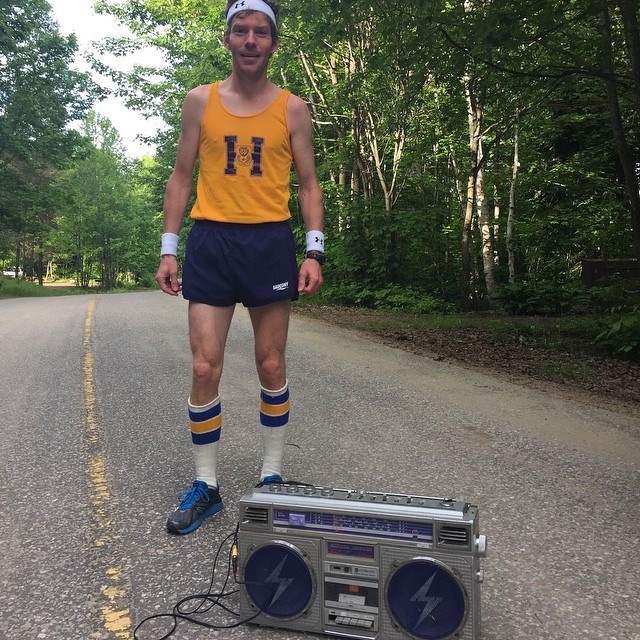 Huntsville Hoyas Alumni, Ben Forestell, ran a spectacular 5000m race this week at La Soiree Rouge et Or in Quebec City, posting a time of 15:16, a new PR. Ben closed the last 2K in under 6 minutes. Ben says he tucked in behind the rabbit in his heat, “fell asleep” for a while, stayed relaxed, then turned up the pace in the second half, for a great finish. MARS is proud of Ben! Don’t forget to register for great local races. Band on the Run is Saturday June 13. Click here for details. The Limberlost Challenge details can be found here. Muskoka Rocks information can be found here and Run For A Way information can be found here. MARS will be ordering new gear soon, including tech shirts, racing singlets, warm up shells, and toques. Samples will be available at The SportLab in the next few weeks. Contact us for details. All Masters Series races are age graded and teams compete in 10 year age categories. 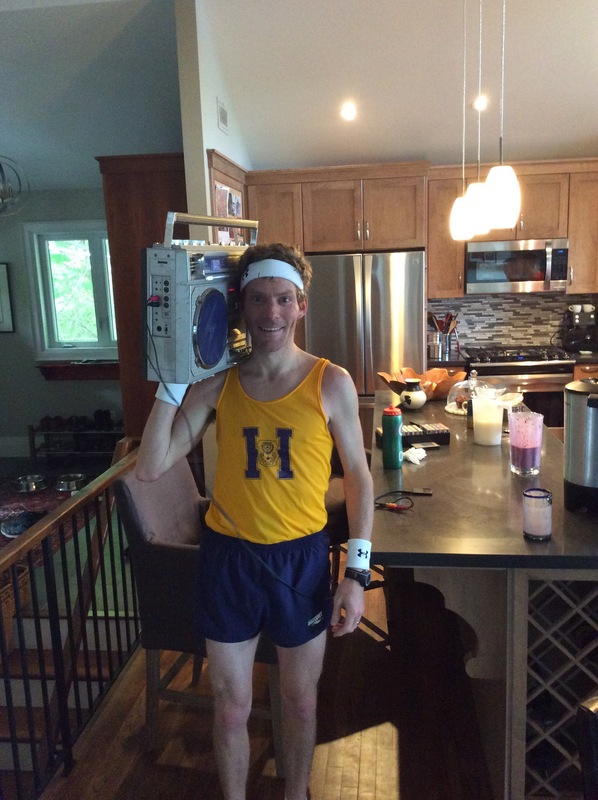 The more runners our teams have the more fun we will have and the better we will likely do. ← Lieutenant Dan Rocks Cayuga 50 and More!